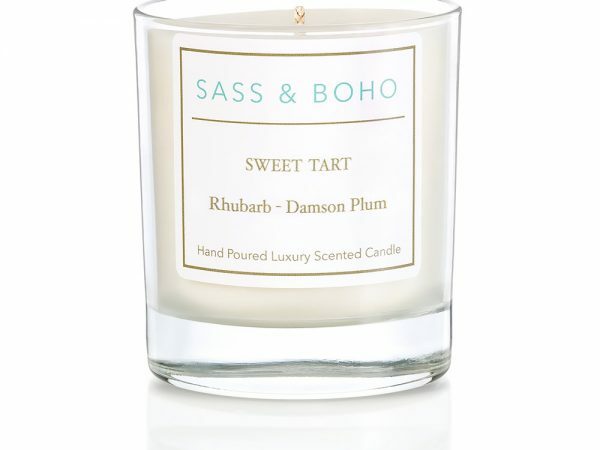 A wonderful aroma of ripe plum and cleansing rhubarb. 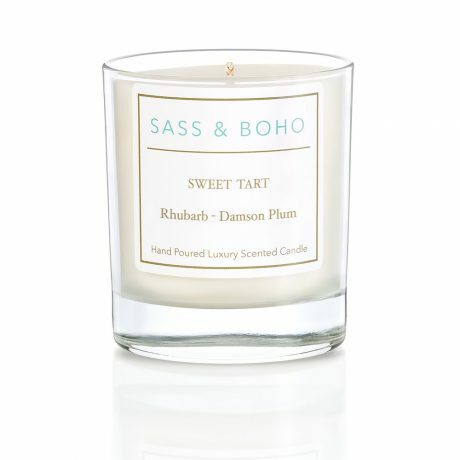 If you could smell pink, this would be it. 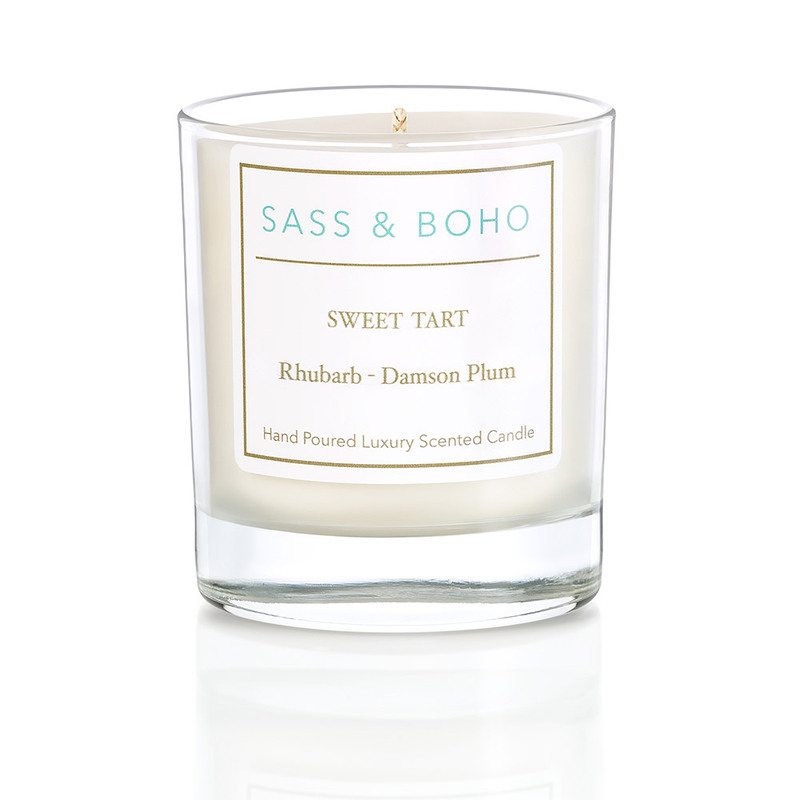 Custard, vanilla, malt, cream, red berries, plum and pink rhubarb combine in this delicious fragrance. Sweet and tart for the perfect balance.